Often, these influencers are using your products or services in real life, giving customers a glimpse into what life looks like with you in it. Better than an ad campaign is a living, breathing, example of what your product can do. Even if you’re ready to take advantage of influencer marketing, it might seem difficult to understand. However, all you need is an inbox and a killer influencer outreach strategy to get started. 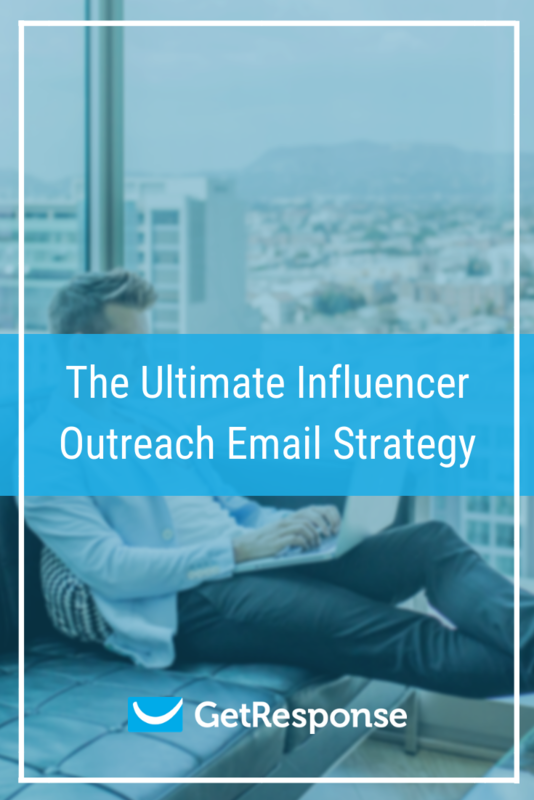 Outreach is where it all begins, reaching out to potential influencers through email to grab their attention and get them on board with your brand. Why influencer outreach in the first place? Influencer outreach is the act of reaching out to potential influencers in your niche, garnering their interest in your brand and capturing their attention. It’s human nature to trust a personal recommendation over an ad, so influencers can help build trust for your brand through honesty and proof. The ROI speaks for itself. For every dollar you spend on influencer marketing, you’ll average a $23 ROI, compared to $2.15 for average banner ads and $4.30 for the best banner ads. However, influencer marketing is also critical to remaining competitive. A whopping 59% of marketers are planning to increase their influencer marketing budgets over the next 12 months. It’s safe to say it’s time to get on board. But influencer marketing doesn’t exist without the outreach first. Let’s jump in. A quick search on Google should bring you some websites to start scouring for influencers you might want to reach out to. Or, use social media to search for influencers, especially on Instagram. 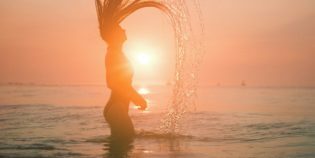 For a quick start, websites such as TapInfluence and Tribe work to connect you with influencers in your niche quickly. But, you’ll need to spend some money up front. Having trouble finding direct email addresses for your influencers? Voila Norbert is an excellent tool for verifying email addresses for influencers and finding the ones you’re missing once you compile a good list. Most marketers understand that personalization in marketing emails is critical. However, personalization is just as important when reaching out to influencers. Each individual is unique. Fifty-eight percent of individuals say that personalization is an important factor in determining purchase intention. The same goes for influencer buy-in. Tell them why you want them (butter them up). A solid first email is a great start, but it isn’t the end. In fact, 70% of unanswered email chains stop after email one, but as many as 80% of deals require at least five touches before closing. A follow-up email is critical to your success, especially when influencers receive multiple emails a day. It helps you stand out from the crowd, showing that you mean business. Subject line: Don’t be too creative here. Plainly state what the recipient can expect inside. Context: What did you reference in your first email? Have you spoken with them before? Add this context to your email. Added Value: Your first outreach email should add value to the influencer, explaining benefits and why you’re reaching out to them specifically. Make your follow-up email add even more value by complimenting their newest social post or something else that will pique their interest. Social Proof: Influencers will want to see social proof that you’re real. Customer reviews and brand ratings are perfect here. Call to Action: Give your influencer something to do next. Ask them for a time for a phone call or have them check out your website. A good email outreach tool will have built-in automatic follow-up scheduling and more to ensure you never miss a follow-up. Just remember, don’t bombard influencers with emails that just take up space. Although it might take several follow-up emails to seal the deal, continue adding value to their inbox each and every time. Just like any other marketing campaign, it’s important to monitor clicks, open rates, and more to assess the health of your cold emails to influencers. These insights help you make changes and capitalize on trends such as subject lines that work best and calls-to-action that just don’t work at all. The easiest way to track your results is using a tool that monitors your click-throughs and other aspects of the email for you. Built-in charts and stats make it easy to scroll through and view a complete history, including sent emails and replies you’ve received. Influencer marketing is here to stay and is rapidly growing each day. You can get started right now by creating a list of influencers, sending the perfect pitch, and scheduling your follow-ups for the days ahead.